Nan Bernstein Ratner, Ed.D., CCC-SLP joins Peter Reitzes to discuss the Lidcombe Program to treat preschoolers who stutter. 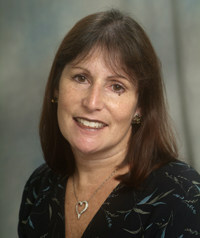 NAN BERNSTEIN RATNER is Professor and Chair of the Department of Hearing and Speech Sciences at the University of Maryland at College Park. Dr. Ratner is the editor of numerous volumes, and author of numerous chapters and articles addressing language acquisition and fluency in children. 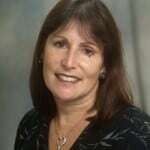 Dr. Ratner is an ASHA fellow, was a member of the original cadre of Board Recognized Fluency Specialists, and received the 2006 Distinguished Research Award from the International Fluency Association. Dr. Ratner is co-author with Oliver Bloodstein of A Handbook on Stuttering (6th edition) – one of the most respected and cited stuttering texts of our time.